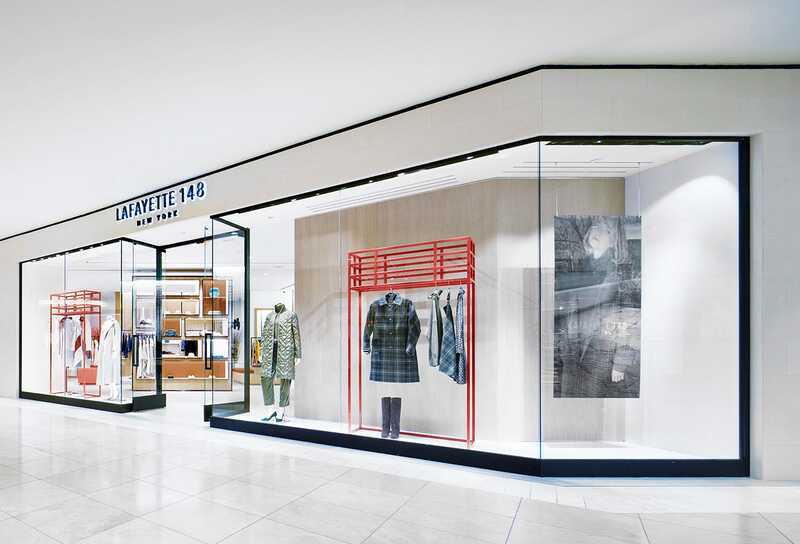 Located in Costa Mesa’s renowned luxury shopping destination, our West Coast flagship brings Lafayette 148’s signature New York sensibility to Southern California. A distinctive mix of modern and natural design, our store is home to an extensive collection thoughtfully curated for California’s warmer climate, as well as a specially designed capsule collection exclusive to South Coast Plaza. Guests can enjoy a highly customized experience, with one-on-one shopping with a Personal Stylist, complimentary fittings and alterations, free home delivery and more. Monday through Friday 10:00AM - 9:00PM. The South Coast Plaza Lafayette 148 NY store will be closed for Easter, Sunday, April 21st.